Instagram has been busy this year. The Facebook-owned application has rolled out so many changes over the past few months that it can be hard to keep up – especially for busy higher education marketing professionals who are trying to sneak in a vacation day or two before the fall. 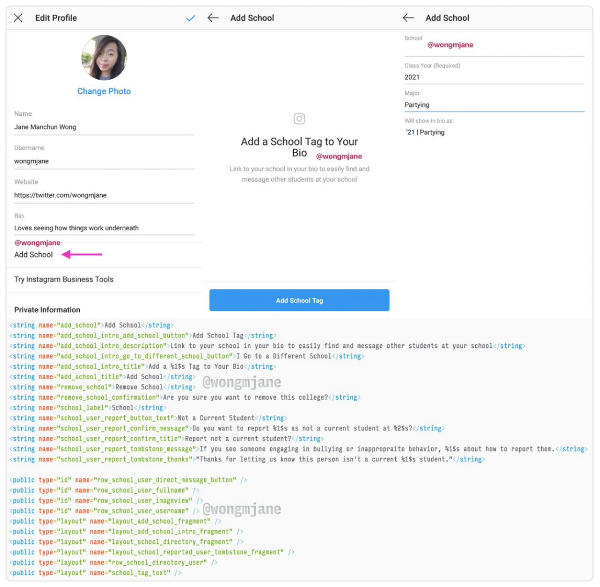 We curated Instagram’s recent changes to identify those that will be most helpful for marketing your college or university. We have been beating the Instagram drum since we started Little Foxes, calling all higher ed marketers to give the platform more consideration in their overall strategy. Why? Because your audience lives on Instagram. Undergrad or graduate, adult or online, Instagram is where your target audience is spending their time. You can now add music to the Stories you create. The music that you can select from is provided and approved by IG, so there is no need to worry about infringement or misuse. As an EDU marketer, you may want to develop music usage guidelines or a safelist for your institution. At a minimum, we recommend having a proactive conversation with your social media manager or team on appropriate use. Looking to get more leads out of your higher ed IG? This update has tons of potential uses and benefits for higher ed accounts. Question stickers let you simultaneously gather social proof, start a conversation, and collect user generated content, which are three of the most valuable social engagement metrics. IGTV is exactly what it sounds like: a TV platform for long-form (up to 60 min), user generated content. IGTV’s medium of visual storytelling offers a great opportunity for higher ed as an industry to demonstrate the value of a college education to a population that is questioning it more and more. Breathe. It will be ok.
We aren’t recommending you jump into building out an entire IGTV strategy right now. IGTV could be the next big thing and end up taking market share from YouTube - I see this as a real possibility - but the truth is, it is so new that we aren’t sure what it will be, how higher ed institutions will benefit from it, or how they’ll be received on it. 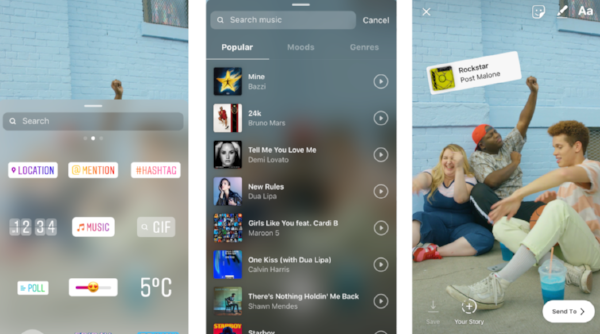 But now is a good time to learn more about IGTV, and begin thinking of how you could test the effectiveness of the platform in a resource-efficient way. Can you reuse content you already have? Engage influencers for content? Collaborate with departments or individuals on campus to generate content? There it is, in all its glory: A feature that allows a user to add a live link to their school right in their bio. Users will also be able to include their graduation year and major. Apparently, the feature is still under development (quite literally) at Instagram, and has not been announced by the company. But it got our team thinking: how could schools use this anticipated functionality to improve their IG game and generate more leads through the channel? Instagram could be a tool used by your advancement or development teams to identify, reconnect, and communicate with alumni. Graduation year (it appears to be required in the screenshot) could be an identifier of age, allowing you to build a profile of your average Instagram persona. This would enable your image, video, and message selection to be more tailored and impactful. We are assuming this school feature will be available to advertisers as targeting criteria, allowing you to show ads to individuals at feeder high schools and community colleges. Instagram has always been unclear on how to earn the blue check mark that tells the rest of the Instgram universe that you are the real deal. But they are testing an in-app form that will allow your institution to apply to be verified. The vast majority of schools are unverified. This means someone could easily create a parody account for your school and do some real PR damage. Prospective students will feel much better engaging with your account if they know it’s actually you they are communicating with. As Instagram continues to roll out more updates in the future, we will write about the ones that matter most to higher ed. Sign up for our emailing list to be notified when there’s important marketing news in the world of higher ed. Have questions? Send us a note using the form below.